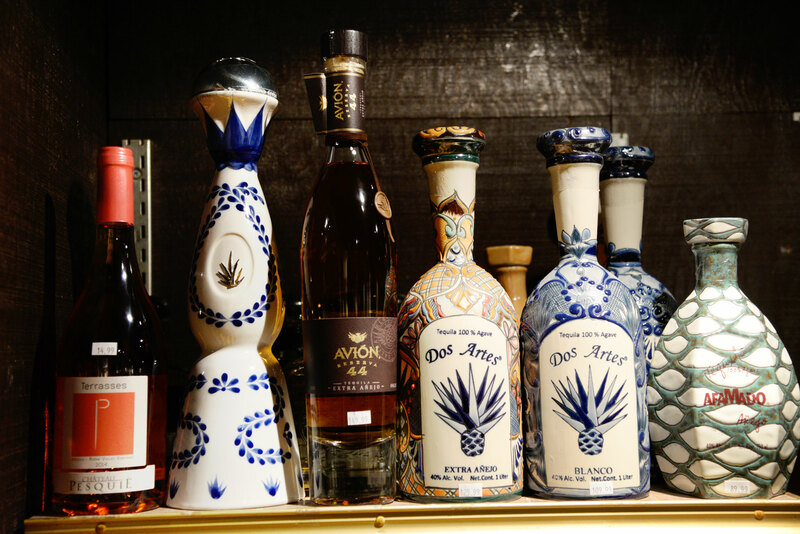 Rare Extra Anejo Tequila, Avion, Dos Artes. Single Malt Scotch. Whiskey. 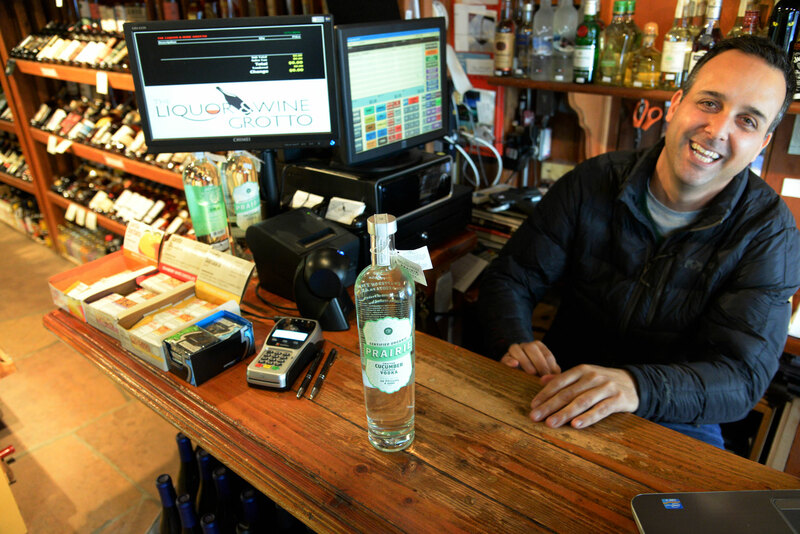 Vodka of all flavors and origin. Ask Jason to find you something special. 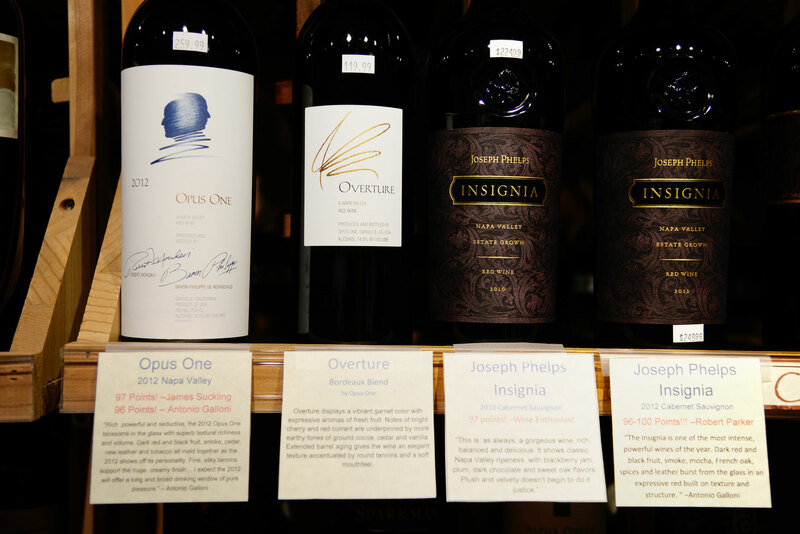 Napa Valley Wines, Opus One, Overture, Joseph Phelps, Grgich Hills Estate. Santa Barbara, Sant Ynez, Paso Robles regional select barrel wines.